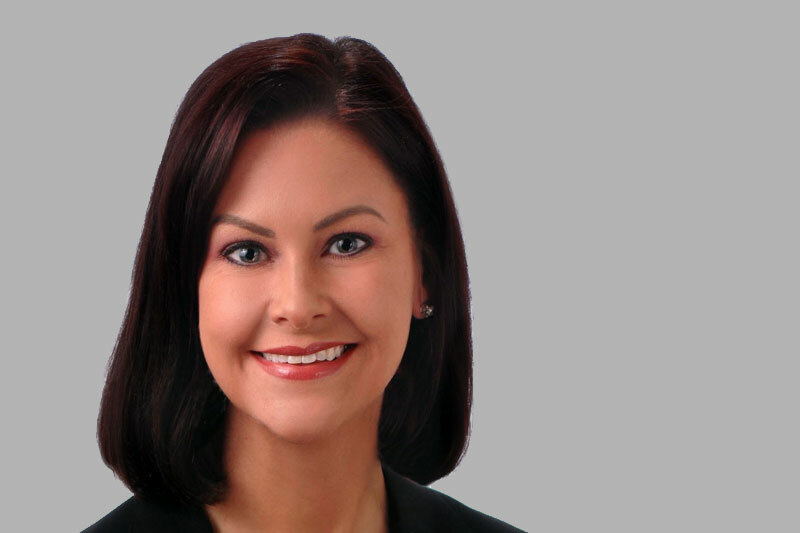 Jennifer Jones, ’04, ’11 (MBA), returned to Meredith to pursue her graduate degree after earning a bachelor’s degree in business administration in 2004. Since that time, she has used the leadership and management skills she gained during both programs while working with her team members and clients as a Principal at Grant Thornton, one of the world’s leading international professional services firms. As an undergraduate at Meredith, Jennifer completed an internship with a county finance department where she independently ran an analysis of the water and sewer department and ended up saving the department hundreds of thousands of dollars. Jennifer believes this internship and other experiences gained while at Meredith helped shape her work life. “Each day, my team members and I work collaboratively to help make our clients’ control environments stronger in order to help make their operations more efficient and effective. I definitely utilize skills gained through my internship and case studies at Meredith to aid in these efforts,” Jennifer said. She also believes that she models her leadership behaviors after the faculty she worked with as an undergraduate. As someone passionate about lifelong learning, Jennifer decided to return to Meredith to pursue a Master of Business Administration (MBA). While she had developed strong technical skills as an undergraduate, she felt she still had more to learn. During the MBA program, Jennifer also gained soft skills that helped develop and strengthen her management abilities, which has been beneficial to her as she transitioned first into management and then to being an owner of the firm. Before the MBA program, Jennifer was very task-oriented and had never been in a management role, but the program helped her gain an appreciation of the soft skills she was lacking. Now, she manages a staff of more than 50. In an industry with a turnover rate upwards of 25 percent per year, Jennifer is most proud that she has not had any turnover on her team in over seven years. Jennifer found that, while her experience as a graduate student at Meredith differed in some ways, the sense of community she felt at the College remained. Even seven years after graduating from the MBA program, Jennifer keeps in contact with some faculty members, walking dogs with one previous professor and receiving referrals for internship candidates from another.